The New Kilimall App is Truly Yours - here is why! What do you do before shopping for anything? Chances are, you ask a friend, or you see someone using it, and only they can give you the real picture of what you want to purchase or experience. We thought so, too, and that's why we have a whole space for you in the new Kilimall App version to get real information from other customers who have already used the products. It is like another Kilimall blog, but written by our customers. You will find customer experiences and tips on Fashion, Smart Life, Electronics, Home & Living and may more. One last thing... the Lifestyle Channel on the Kilimall App is a happy land, and the citizens are happy Kilimall customers! Be one of them! To get there, open your updated Kilimall App, Tap Menu and then Lifestyle! To contribute, simply tap on the orange + button. What if you got CASH back for everything you did? Not loyalty points, not simple "thank you" notes, not discounts, but CASH! Okay, stop imagining for a moment... it is now a reality with Kilimall Cash Rewards! Previously, we had Kilibobs, and we would get our customers calling put for help. You said they were complicated, and they didn't have much value because, well, loyalty points are just there. So, we did away with those things that were appalling you, and in their place, we now have Cash Rewards. Technically, we have to admit, they are like loyalty rewards but cash is more valuable, and you don't have to do complex math to know the value -what you see is what you get! How much do you have now? Simply sign in to your profile and see! Oh, and your profile also has a new look! [/caption] You get cash when you register, when you complete your profile, when you invite friends, and every day you sign in (Daily bonus). You can then use your accumulated cash when you shop and check out on Kilimall. Why are we doing this? Because we want you to know that we appreciate every time you take your valuable time to visit our websites or App, and the typically small things you do with us matter the world to us. Note: Your previous Kilibobs have been converted to cash... already! Overall, the new Kilimall App is more user-friendly, faster and more affordable! 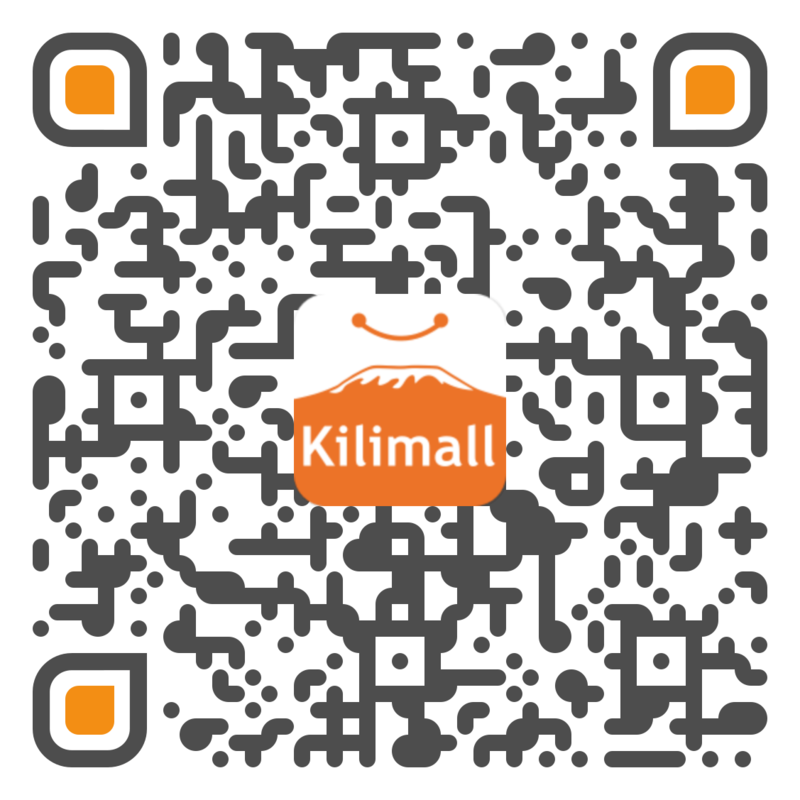 The new Kilimall App is laden with features, yet much, much simpler to use. It gives your eyes and fingers this amazing flow and look, and no, it doesn't lag, no matter the phone you are using, and we have tested it on so many phones! Now you don't have to press a load of buttons to get to where you want to go in your App, the products are carefully placed for your easy discovery... the user interface simply flows! What this means is, you will enjoy using the App... and it will be very affordable. We value your experience and we're kind on your MBs! In redesigning our App, we took into consideration every single feedback we have received from our users to make sure that this is not our App... it is your App and you have a right to be comfortable using it. Get the Kilimall App on Google Play Store or PalmPlay and enjoy a VIP experience. Then tell us how it feels!